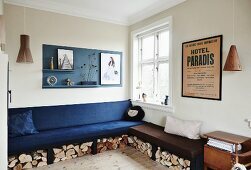 Dorthe Mathiesen and her partner Karsten Noel Poulsen are designers and have founded a company called Vissevasse. 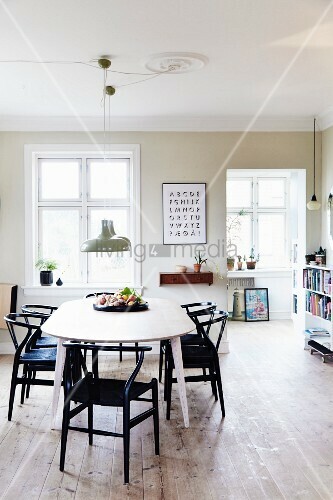 Their home, a historic house in Copenhagen, is decorated in a minimalist northern style, typical of the Danish capital. Both are keenly aware of the power of colour and the old maxim: "less is more. "